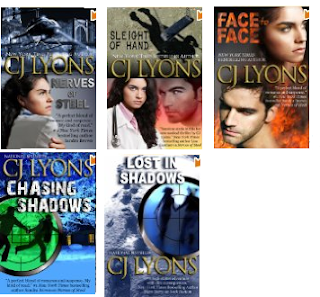 Kindle Daily Deal: Today only, all the novels in CJ Lyons's best-selling "Hart and Drake" and "Shadow Ops" series are just $0.99 each. Kindle books can be read on Kindle devices and free Kindle reading apps. 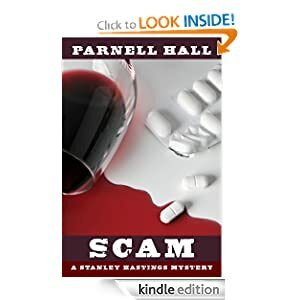 -- Parnell Hall's Scam proves once and for all that murder can be funny--as well as mind-boggling. The charming hero of Hall's series of mysteries is Stanley Hastings, a nonviolent, slightly neurotic investigator who pays the rent by working for a New York negligence lawyer. When one of Stanley's clients claim he's being set up by one of the partners in an investment firm, the erstwhile PI doesn't take him seriously--until the bodies pile up and Stanley falls under suspicion of murder. Hall performs miraculous feats in the course of this rollicking tale: he constructs a remarkably labyrinthine plot and manages to tie off all the loose ends while maintaining a madcap pace marked by hilarious crosstalk and knockabout interactions between Stanley and his cop foil that would do P. G. Wodehouse proud. -- Life... 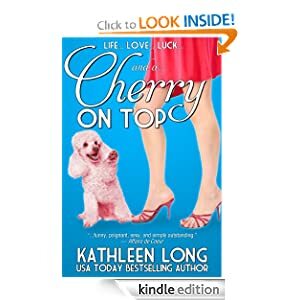 When Cherry Harte wins the lottery, she sets out to reinvent her life. New villa. New wardrobe. New personal history. The only thing that can stop her now is her wacky family and the hunky mechanic who kicks her libido from zero to sixty in no time flat. 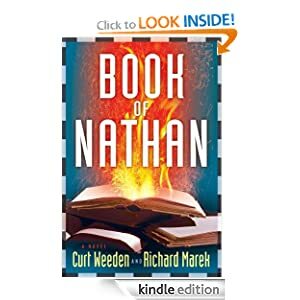 When Zeus, a mentally-challenged gentle giant and longtime shelter resident, is arrested for murdering evangelist Benjamin Kurios, Rick wants answers. 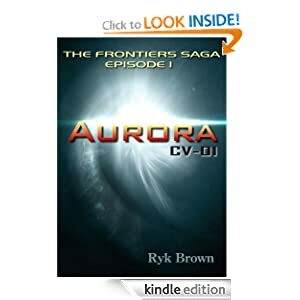 Convinced Zeus is incapable of such a horrific act, Rick, along with a colorful cadre of characters, sets off on a journey to keep an innocent man off death row. Rick Bullock knows how to save a life, but this time, his life may be the one at stake.